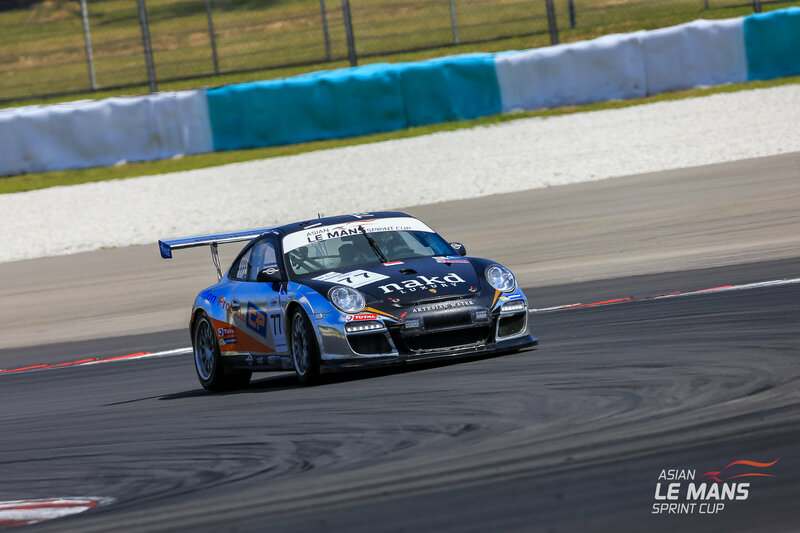 New Zealand’s Team NZ will return to the Asian Le Mans Sprint Cup in 2017 once again fielding their Porsche 997 GT3 Cup in the GT Cup class. 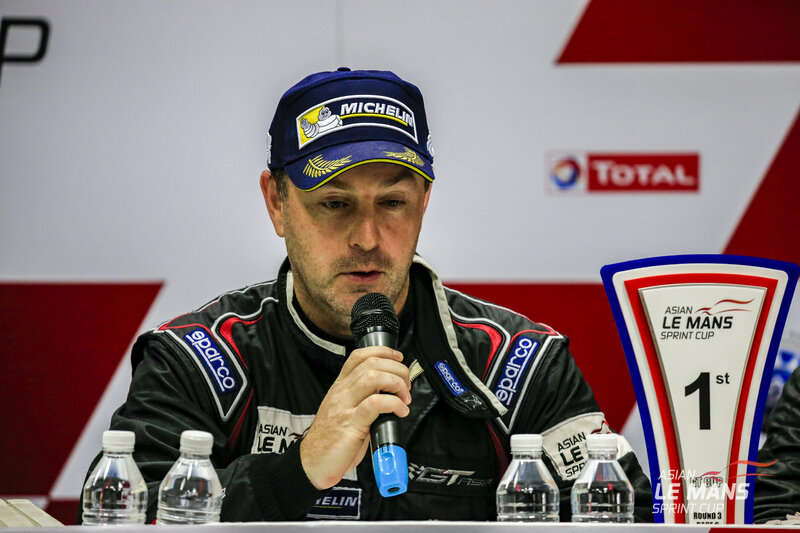 John Curran (IRL) and Graeme Dowsett (NZ) will drive once again in the effort that saw class winning success both in the Sprint Cup and the Asian Le Mans Series last season. 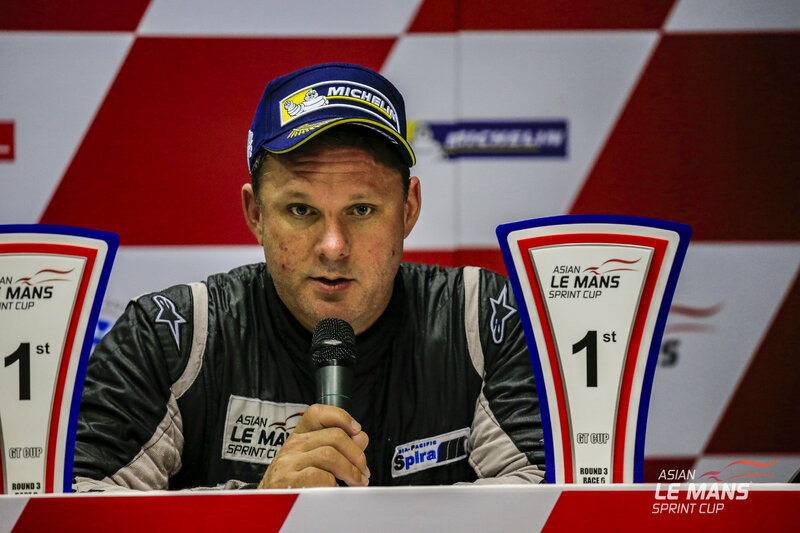 The three round Asian Le Mans Sprint Cup features LMP3, GT3 and GT Cup class cars in a three round, 6 race Series based at Sepang in Malaysia, giving teams and drivers the opportunity to sample multi class Prototype and GT racing before committing to the full 5 round Asian Le Mans Series over the winter of 2017/ 2018. Class winners of the full Series receive an automatic invitation to contest the 2018 Le Mans 24 Hours.